I have a thing for lemons (my entire family does)...we use them on almost all of our veggies, hot lemon water every morning, and or course for lemon treats! 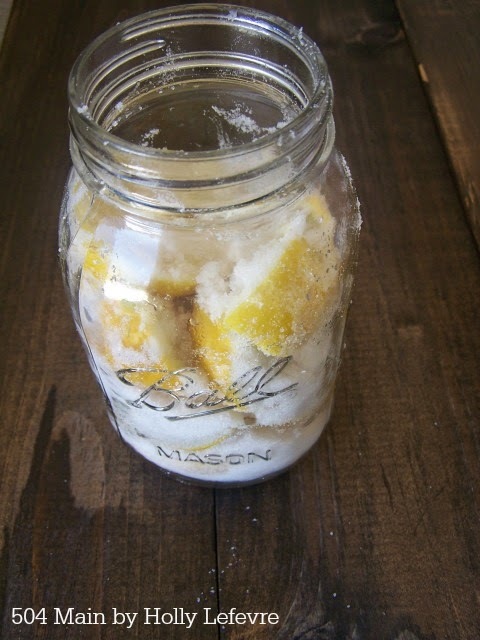 Now, I have a new way to use lemons and I learned a new technique...and best yet making preserved lemons are so easy and inexpensive to make! 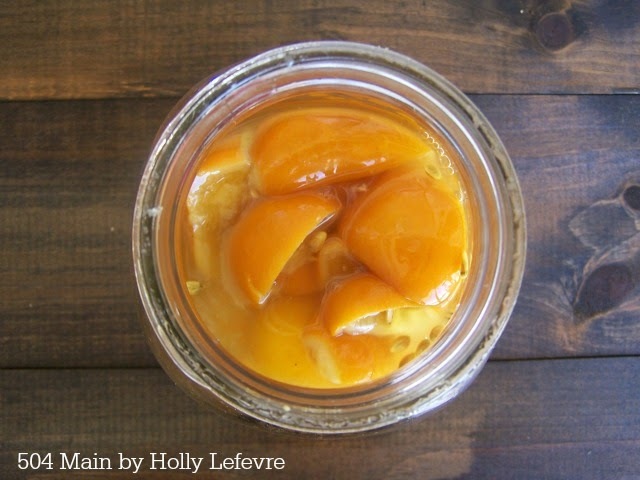 I am so excited to start making more with the preserved lemons! 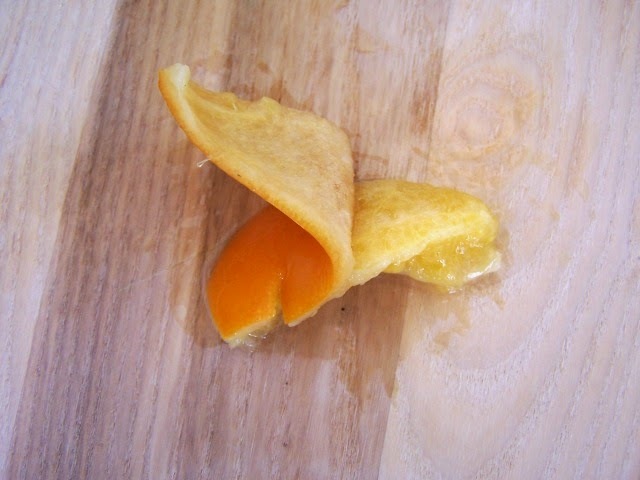 Generally, the rind is used and the pulp discarded (I used only the rind in my lemon chicken). I did however see that some chefs choose to puree the entire batch. 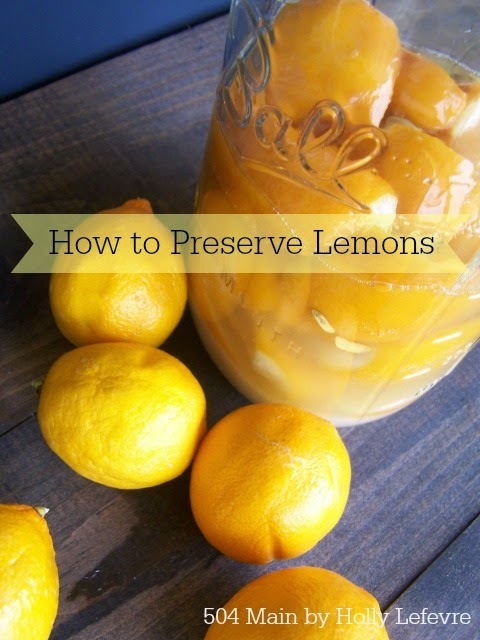 If you do a search for "Preserved Lemons" you will find plenty of recipes. Based on what I have seen with my own experiment, pretty much all of them will work and they all vary just a bit. My version is a compilation of discussions with foodie friends and research. Lemons! I used 7 Meyer but regular lemons work too! (they were BIG lemons)..it really depends on how many you want to make and how big you jars are. Wash the lemons well and pat dry. 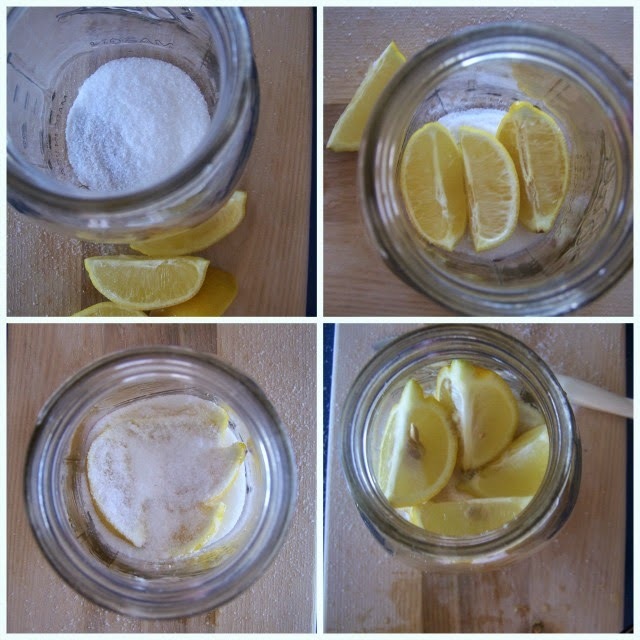 In a clean, sterilized jar, place a layer (you do not want to see the bottom of the jar) of salt. Place a layer of lemon wedges on top of the salt (I fit 4 wedges)...press down. And, another layer of lemons...press down. Continue until you get to the top. Again, do not be shy with the salt. Finish the jar off with a layer of salt. Press down. I packed my lemons in the jar so you could see the juices "exploding." 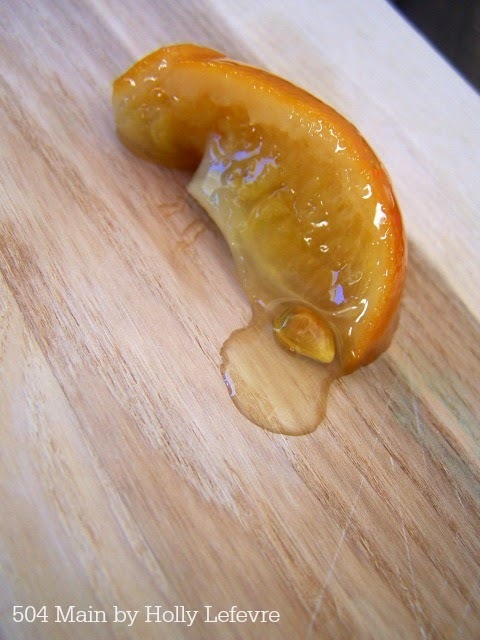 In fact push down hard on the lemon to release the juices (this is why a wide mouth jar would be better). Add FRESH lemon juice to the jar to cover the lemons. Put the lid on and tuck that jar away. I put it in the back floor of my pantry. Wait about 3-4 week for use. Store in the refrigerator. 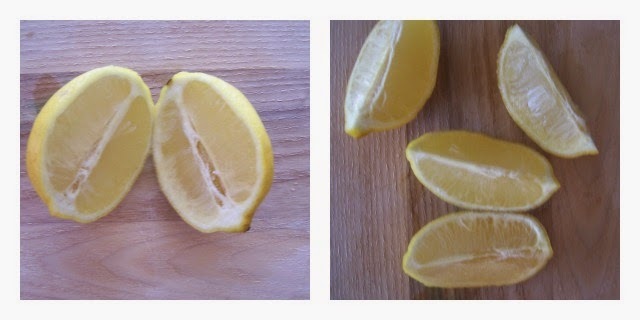 This is a lemon after being preserved. I just love looking at these beauties! Preserved lemons may be best known for their use in Moroccan dishes, especially with chicken and fish. I have yet to experiment as much as I would like but I have started a Pinterest board that includes Vegan, Paleo and Gluten Free recipes as well. I will be adding to it regularly! Thanks for this tutorial, Holly! 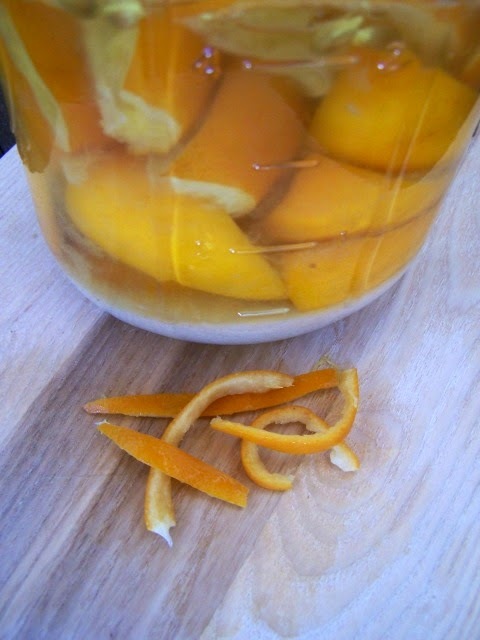 I have made orange preserves/marmalade before but never thought about preserving lemons. I don't usually have that many lemons, but they always seem to go moldy before I can use even a bag, especially during the fall and winter. I seem to use them up faster in the spring and summer months. Lemons have become so expensive around here, so I really feel bad when even one goes bad, so I might start doing this in some small(jelly size)jars. I started following you on Pinterest so I can keep up with those recipes and so forth! Amazing!! I've never learned this before. Thanks for sharing. you know, there's so much you can do with lemons that they're the one fruit that I will totally use up (even if I have a huge bag) before it goes bad. 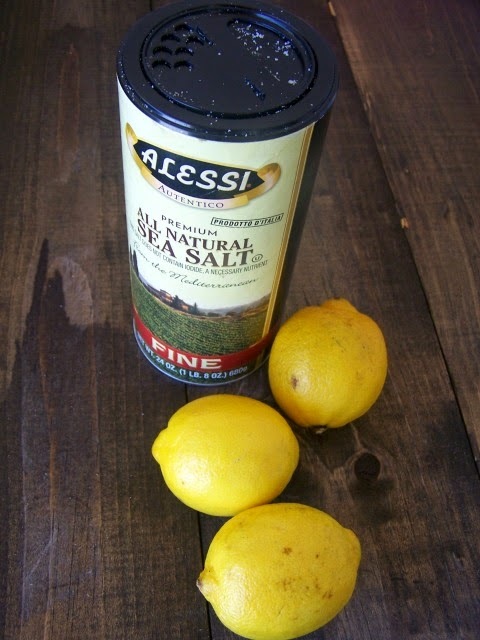 I like to make lemon water, lemon zest, add it in any cooking, etc. to ensure that it gets used. But this is a GREAT idea, I never even thought of it as an option. thank you! I will have to sneak over and get some more lemons from my sister's tree and do this. You just have to share the lemon chicken recipe. There might me a new box of lemons in your future if I can swing it! Just picked a dozen of lemons from my mother in laws garden in portugal and cant wait to preserve them using your pictures!